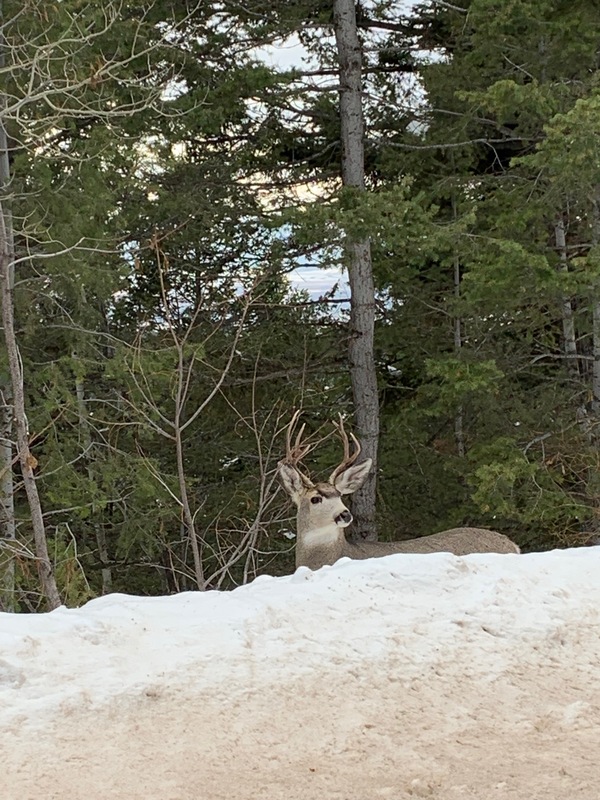 Last week we were driving in the mountains in southeastern Idaho, when this stunning whitetail buck came into view. His gentle, wise eyes met mine, and I felt a peace and gentleness from his gaze. Hana was quick enough to stop and capture the image in this photo. I was reminded that deer carry the quality of gentleness and beauty in the animal kingdom. They are also one of the keepers of the spirit of nature. That moment brought me to peace and a reminder to be gentle with myself and others. I enjoy watching the Ellen Degeneres show. I always laugh and appreciate that her last word of the show is “ be kind to one another.” A little kindness can change a person’s entire life for the better. I have enclosed a link to a YouTube video that is by an astrologer I enjoy, and this week she has included a channeling from St. Francis of Assisi. 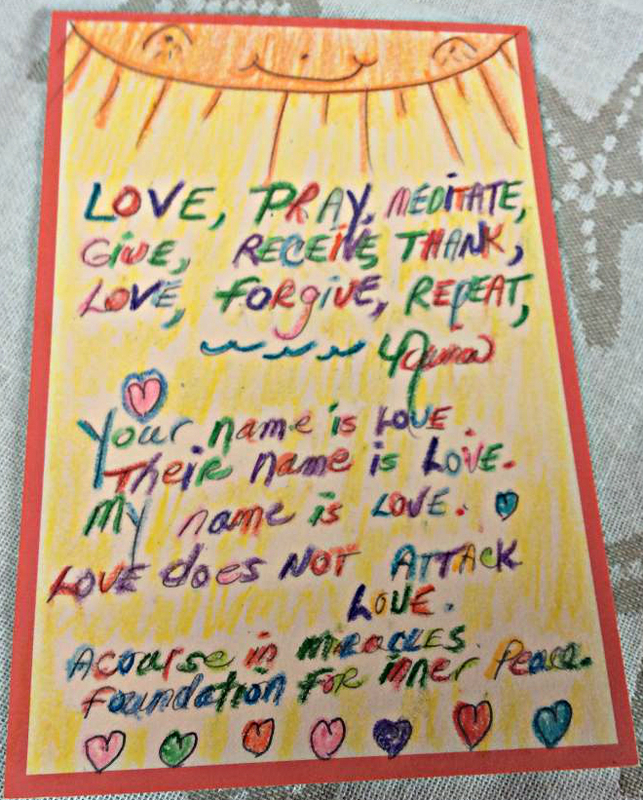 It’s very encouraging, as she relates the current cosmic alignments of planets, combined with a wave of love from Divine mother are creating a wave of kindness. I am holding that image of a wave of kindness as I know that is the true reality of humanity. We are coming upon one of my favorite holidays, Thanksgiving. Giving thanks is one of the most powerful ways to experience love. Abraham, through all of the Hicks’ materials, teaches us to have a rampage of appreciation to feel Good, and that feeling Good is our most important way to receive our Good. Thanksgiving is our wonderful opportunity to share that feeling with many other people. The atmosphere of gratitude fills the air. We allow ourselves to give and receive thanks from our family and friends and have the chance to affirm abundance for all. With this wave of kindness at hand we will have the opportunity to sustain Thanksgiving all year long. Many blessings and Happy Thanksgiving.